As soon as Jessica joined our team, she was distinguished by her outgoing personality and great diligence to avert any obstacle. Being the determined person that she is, she soon became a key asset within the David Acosta Real Estate Group family. 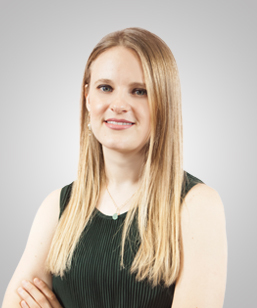 As an architect studying a master’s degree in Construction Management, Jessica contributes a great sense of creativity when solving problems but at the same time technicality to manage all sides of our business. Her previous experience in a local construction company helps us broaden our range of expertise and enriches our relationship with builders. As our Listing Coordinator, Jessica is focused on easing the listing process to avoid a long, tedious experience for our client.